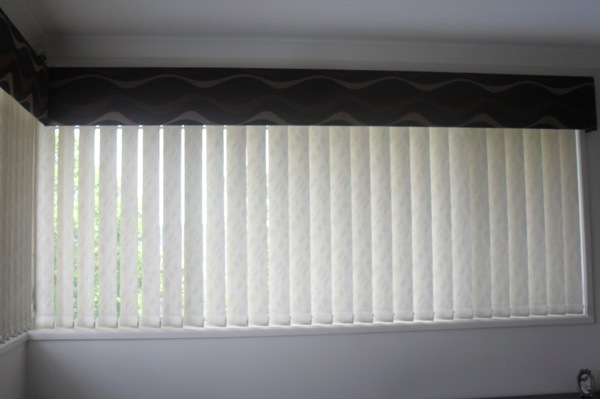 With today’s contemporary living, the use of blinds in our homes has definitely increased, which is why Katie’s Curtains deals with some of the best blind manufacturers in Queensland. 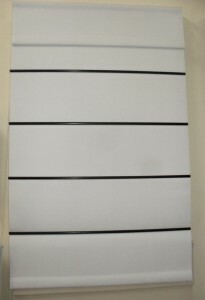 We are able to supply blinds, which are custom made, and maintenance free. There is a large selection of blinds, which include the older style Verticals and Venetians, and also the hugely popular Roman and Roller Blinds. There are a number of colours and styles available. These also come as total blockout, with style & simplicity.